Today was a day of terrible tragedy in Poland - a land of valiant resistance to oppression, a country still haltingly embracing democratic freedoms. 'For your freedom and ours' was once the guiding ideology, now fading under fierce lights. A brutal shattering of illusions has taken hold of this country as I write in Warsaw, a city that itself exists today only by some sort of miracle. For a man who wrote a literary travel and residence book on the country some 10 years ago in a gesture of love, deep respect and affection for the valiant past, this event was as shocking as an exploding bomb. The event was dedicated, now it seems with the grimmest of ironies, to saving the lives of innocent children. The phenomenon, which took place throughout the country, known as the Great Orchestra of Christmas Aid, was a unique nationwide musical charity drive for specialist equipment to treat children in state-run hospitals. The charity has raised some 951 million złoty (£200m) since it was founded 26 years ago. Nothing now can remain the same in Poland after this first so public eruption of mindless violence since freedom was given the nation. But as is often the case in this tragic land, the sadness of this blighted day had not yet run its full course. 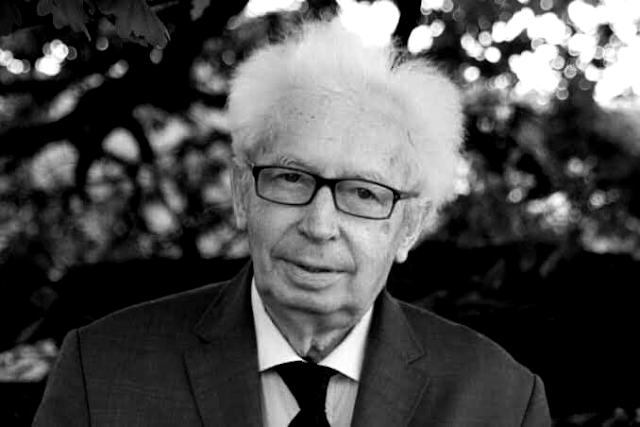 Inhabiting the opposite face of the human coin, in my opinion one the greatest respected world authorities on the music of Fryderyk Chopin, Professor Mieczysław Tomaszewski (1921-2019), also died. Musicologist, teacher, encyclopedic in his knowledge of Beethoven’s creative idiom and contemporary Polish music especially Penderecki and Lutoslawski, he was fluent on a wide range of issues relating to song. Prof. Tomaszewski was in addition an author, editor and publisher as well as one of the prime movers behind the creation of the Fryderyk Chopin Institute (NIFC) in Poland. Yes, he also died on this sad day but peacefully from simple old age, carried unresisting into a brighter world than this one, high above us. I never knew him personally except through the limpid and lyrical love he brought to his illuminating and perceptive descriptions of the complete works of Chopin. To this task he dedicated much of his energetic creative life. I also attended lectures he gave at the Chopinological Congress in 1999 and 2015. 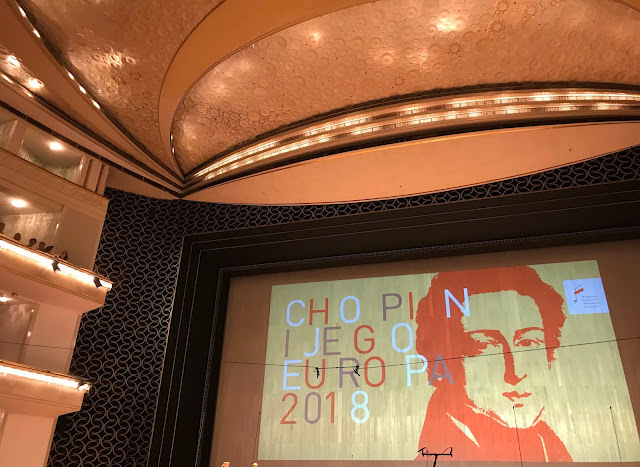 When I consider my extensive review writing of Chopin piano recitals and competitions over so many years now in Poland, I cannot but admit to being deeply indebted to his irreplaceable poetic prose, profound musical analysis and often detailed contextualization in his descriptions of Chopin's compositions. Historical and social context of musical works is vital and too often overlooked today in the search for instrumental super-virtuosity. 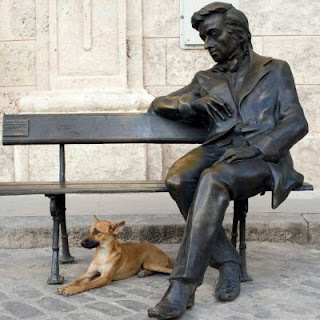 The music of Chopin was always paramount for him and the interpretation often of secondary importance, however varied. Tomaszewski opened both my eyes and ears to subtleties and unexplored harmonic and structural significances within the music of Chopin of which I had scarcely previously dreamed. He even possessed the courage to gently criticize the composer in his early works if he felt he fell short of his supreme later standards. In the process he enormously increased my love and understanding of this universal and influential musical genius. I was fortunate enough to attend the 95th anniversary celebration of his birth at the Warsaw Palace of Culture on 12th December 2016 . It was here he signed my English edition of his award-winning compendium Chopin:The Man, his Work and its Resonance. I also received a documentary DVD of his remarkable life entitled Imperatyw issued by the Fryderyk Chopin Institute (NIFCDVD 401). We spoke briefly of the love of Chopin in faraway Australia, my homeland. The book is fundamental and essential reading for all admirers of the composer. The passing of this peerless musicologist and writer on the works of Fryderyk Chopin seems to me to also mark the passing of an entire generation of musicians and writers on music who were led by the heart, guided by altruism and love rather than the more questionable career motivations of some of the younger generation of musicians. Ah yes, in Poland a day of angels and madmen...the fond remembrance of poetic creation and horrified recoil at barbaric destruction. A fine commemorative memorial programme devoted to Prof. Mieczysław Tomaszewski was presented on 20th January 2019 on Polish National Radio 2 (Dwojka - the equivalent in classical music in Poland of BBC Radio 3) by the authority on the music of Fryderyk Chopin, Róża Światczyńska in her programme Chopin osobisty (Chopin people). A great deal of Chopin was chosen with the greatest discrimination interspersed with presentation in Polish. Even if you do not speak Polish, the music will carry you into the world of dreams and spiritual regeneration.